And that is gratitude. I felt very grateful and want to say thank you. Thank you to you for supporting me for coming to this blog. Thank you to all the people who support my work. Thank you to all of the wonderful people in my life. Thank you to those who support me and encourage me. Those who care about me even though I make mistakes and am often weak. Those who are there to celebrate the good times with me. I feel very blessed and I simply want to say thank you. The best gift that I can give you today is to invite you to also take a moment for yourself and reflect on all the many things you have to be grateful for. Life is so full of awesome and amazing gifts. As we recognize these wonderful things they will grow and become more abundant. No matter what difficulties you may have in your life take the time to appreciate all the good things too. If you are worried about something right now – take a minute and shift away from the worry. It will be there when you get back. Focus on gratitude this morning – even if its just for a few minutes. Trust me YOU are worth it and YOU deserve it. 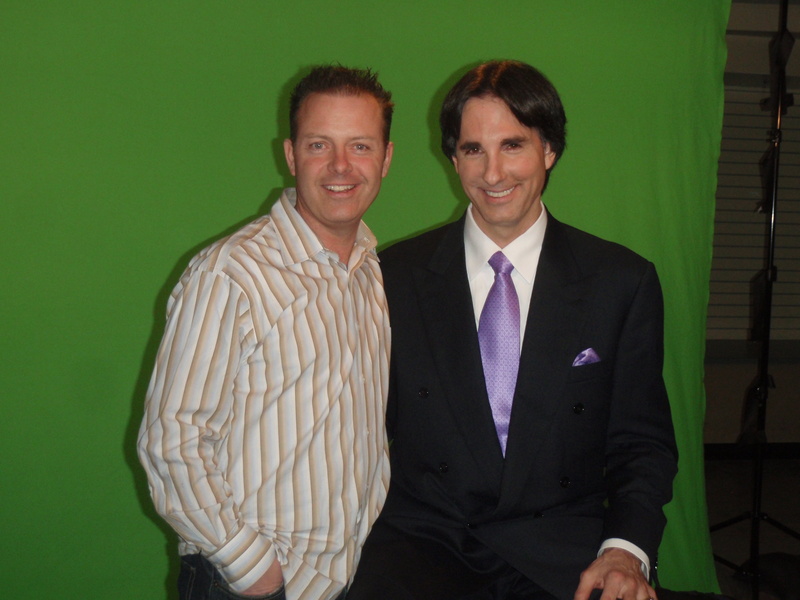 Creating change is the most talked about topic when it comes to my seminars Personal Power Mastery. We have seen people who have wanted to change their money situation, the relationships, people who have struggle with addiction and health challenges and most often people wanting to change or improve their feelings of self-worth. Change is thought by many to be difficult, complicated and difficult to attain. The truth is that change is not as difficult as it seems when you are truly committed and have the right tools to create change that lasts. One of the more powerful tools that I have seen work in the lives of my students and others is the power of Gratitude. In fact, this power has fascinated me so much that I even created a movie about it. 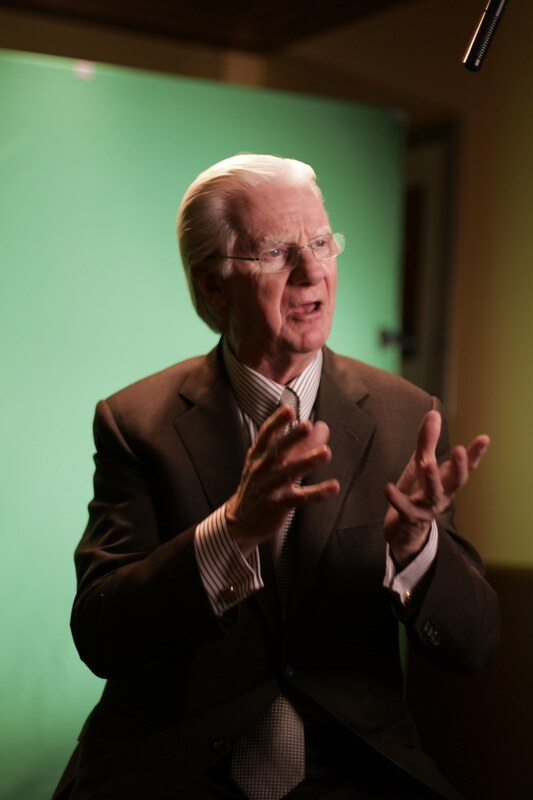 (The Gratitude Experiment featuring Bob Proctor, Marie Diamond, John Demartini, John Grey, Mary Morrissey, Lisa Ryan, Laurie Davis, Alex Ford http://www.TheGratitudeExperiment.Com) If there’s one thing that I learned in my studies and discussion surrounding the idea of gratitude is that most people underestimate its power. Because of this they also practice gratitude incorrectly and therefore never experience how it can add to their ability to create powerful change. When we are grateful for anything it expands and changes our complete emotional vibrations. Emotions are the beginning of all action. We never take action on our thoughts until they have emotional power connected to them. Gratitude intensifies all positive emotion. Therefore all positive actions and beliefs that your actions will produce positive results grows. Gratitude also controls focus. And where focus goes energy flows. Naturally in PPM (Personal Power Mastery) we go into this detail in greater detail. But for todays purposes take a moment and think about what you want to expand in your life. What positive situations and results are you currently experiencing that you would like to intensify and turn the volume up on? Find those experiences and outcomes and dial into gratitude. You’ll see that those things will grow and automatically the situations and negativity you do not want will begin to shrink. Can gratitude make a difference for your teen? Here is a recent interview I did for a teen magazine. The magazine hasn’t yet been published so I will leave the name out for now. The questions were asked by a teen and I found it interested to think that these were issues that were on his mind. How amazing to see people at this age really thinking about this stuff. I’ll be honest with you at this age I don’t know if I was this focused. We have a great generation on the way! 1) When you are having a really bad day how can you tear yourself away from the negatitivty that keeps coming? When I encounter moments that are really difficult I try to take a break. Sometimes I will go on a ride on my bike or on a walk. I find physical activity and a change of environment help. I also find it useful to do something that I am good at for a while and shift my negative thinking back to an activity I feel confident in. However, I try to get back to and through the negative situation as soon as I can. Leaving or ignoring a negative thing rarely makes it go away. And to create great success in your life you need to gorw your ability to solve problems. 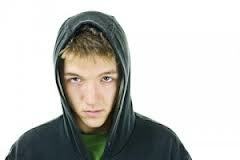 2) If you do alot of things for others and they don’t seem to notice how can you prevent this from making you feel bad? The first thing to think about when doing things for others is to ask the question, ‘am I doing this for them or me?’ If I’m really doing it for them then how they react shouldn’t matter. If I’m doing it for me then I should figure out what it is that I really want back from them in the first place. When you do something for someone and then expect them to respond a certain way can lead to disappointment. Especially if the other person doesn’t understand how you are hoping they’ll respond. Sometimes it can be a lot easier to just be upfront and explain to the other person what you’d like to have happen. Then they can know how to respond. All frustrations, negativity and anger that we ever have is linked to moments when our expectations are not met. We have to recognize that people won’t always meet those expectations. But it will be easier when they know what we really want. 3) If you are someone who typically keeps your emotions to yourself how can you break this haboit and be more vocal of gratitude or positive reenforcement? There are many ways ot express gratitude. While vocal expressions of gratitude is one way it is not the only way. Many times the strongest gratitude is not expressed through words. It can be through our actions, written appreciation and even through being a good listener. The most effective way to feel gratitude is always the method that makes you feel most fulfilled. 4) If someone you care about is going through tough times what is the best way you can help? The best way I have found to help others in a difficutl situation is to just be a real friend. When you genuinely care about someone and they can feel it there are often very few things you can do wrong in trying to cheer them up. As part of this I find that reminding a person they are cared for and telling them why you appreciate them can make a big difference. 5)What tips are there to feel gratitude daily? The best tip that I have to feel gratitude and recognize more things to be grateful for everyday starts with stopping. What I mean by that is that sometimes we get so busy with life that we forget to slow down and recognize some of the amazing things in our life. It can help to pick a quiet time to just think. Sometimes it helps to make a list of things you are grateful for. I find that shutting off the TV and simply going on a walk can help to clear your mind and reconnect you to the things that make you feel grateful. 6)How can this philosophy help you overcome depression? There are several books and articles that present research that suggests that a regular practice of gratitude can increase your quality of life and help you overcome the effects of negativity and depression. In addition studies demonstrate that a regular practice of gratitude provides increased energy, alertness, enthusiams and vigor. Gratitude inreases your chances of getting to your personal goals. Gratitude provides better states of mind for coping with stress, closure in traumatic situaitons,greater feelings of self-worth, better relationships, improved cardiac health and clarity of thought. As far as science can determine there are no negative side effects for gratitude. 7) Is it possible that some people are so negative that they cannot change? No matter where a person is in life or what they have experienced they cna make changes for the better. It may not be easy for them as change requires them to let go of their past and beliefs they may have had for a long time. I often use the analogy that change is like trying to hold an ice cub in your hand. It can be uncomfortable and it can take time. But if you have a desire to change it can be done. Does it require help sometimes? Absolutely. The bigger the cahnge or shift the more support that is generally needed. Depending on the scope of the change would determine the size of the help. 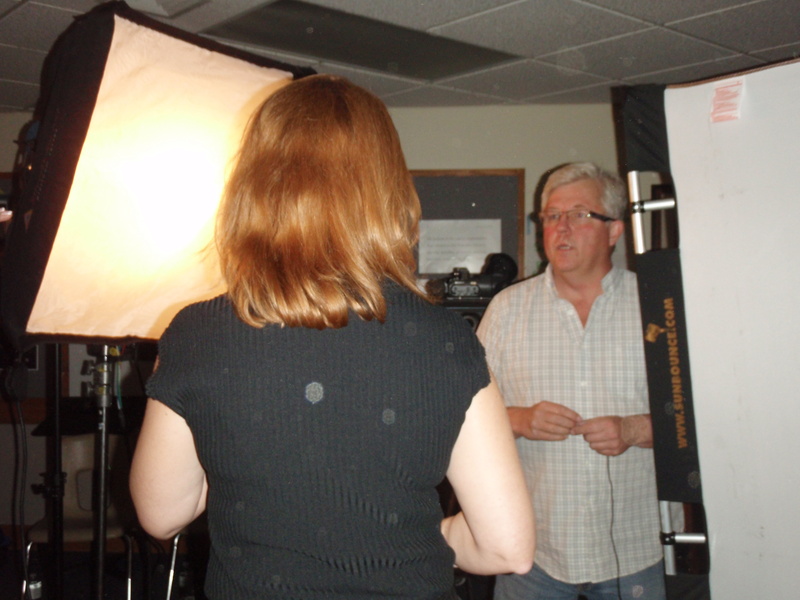 It may require a few friends or family members all the way to a trained professional. But the good news is that change can happen and there is help available. And the end results can be incredible. You can actually live the life you really want! 8) How has gratitude positively affected your life and why did you decide to take on this philosophy? My life has been incredibly affected by gratitiude. I think in my early twenties I really took a lot of things for granted. I sort of felt like life just owed me and that everything should work out. I didn’t feel I had to put in my own effort and if things went wrong they weren’t my fault. As I learned to take responsibility I found that I also became more grateful. And the more grateful I became the more I realized that I had more control on my outcomes. As I took control of my outcomes I was able to start creating the life I chose. Since that time I have chosen how I really wanted my life to go. I have chosen how much money I have wanted to make, the job that I want to do, the relationships that I have, the cars I drive, the house I live in… everything. Now I admit things do not always go according to plan. But having a plan and recognizing that I am in control have given me more than waiting and wondering for something good to happen by chance. I no longer take things for granted, I take them as gifts and when you treasure what comes to you, you can build on it to create more. For more insights see http://www.TheGratitudeExperiment.com and see the movie The Gratitude Experiment. Artwork announced for the new film The Gratitude Experiment. Artwork announced for The Gratitude Experiment. This Tuesday Magnificent Motion Picture works unveiled the artwork on their newest film The Gratitude Experiment. 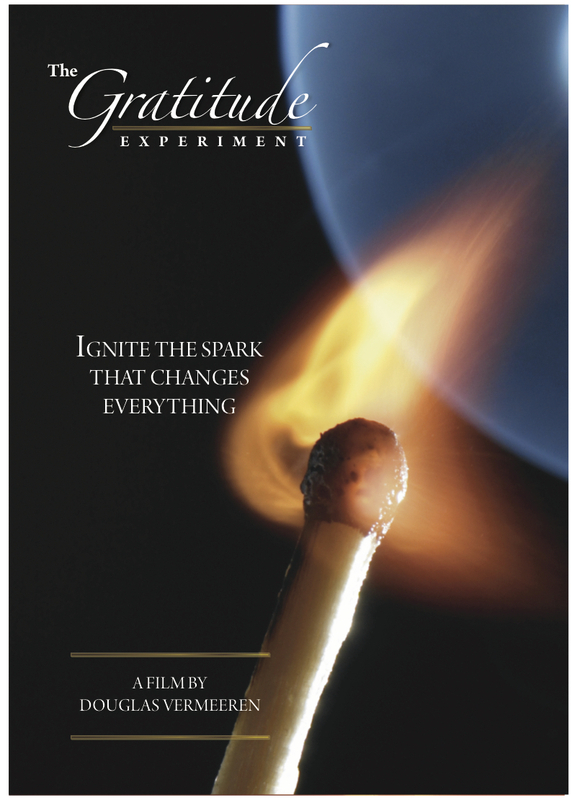 The film promises to unlock the hidden secrets on how to harness the power of Gratitude and features the expertise of thought leaders such as Bob Proctor (The Secret), Dr. John Demartini (The Secret), Marie Diamond (The Secret) and several others. The power of gratitude has been featured as one of the central components from the beginning of time. The challenge that most people have is unlocking this power and learning how to harness it. 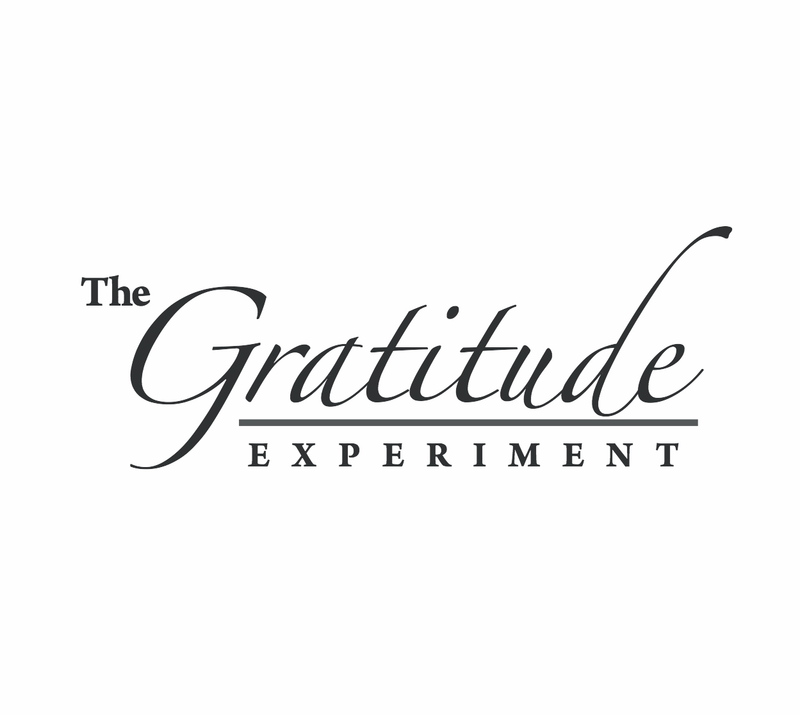 The Gratitude Experiment is slated for release in April of 2012. 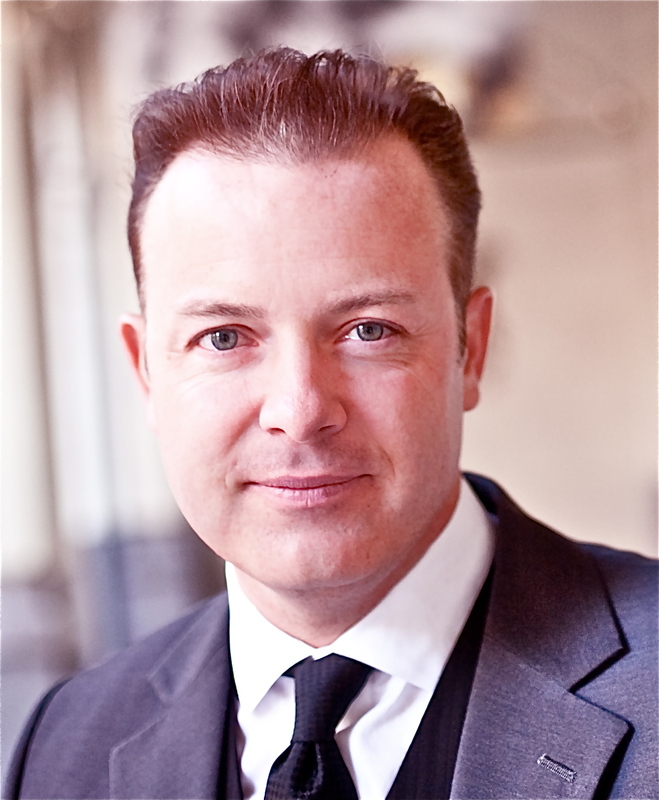 Additional cast members include: Douglas Vermeeren, Lisa Ryan, Laurie Davis, Maura Leon, Dr. Joe Rubino.